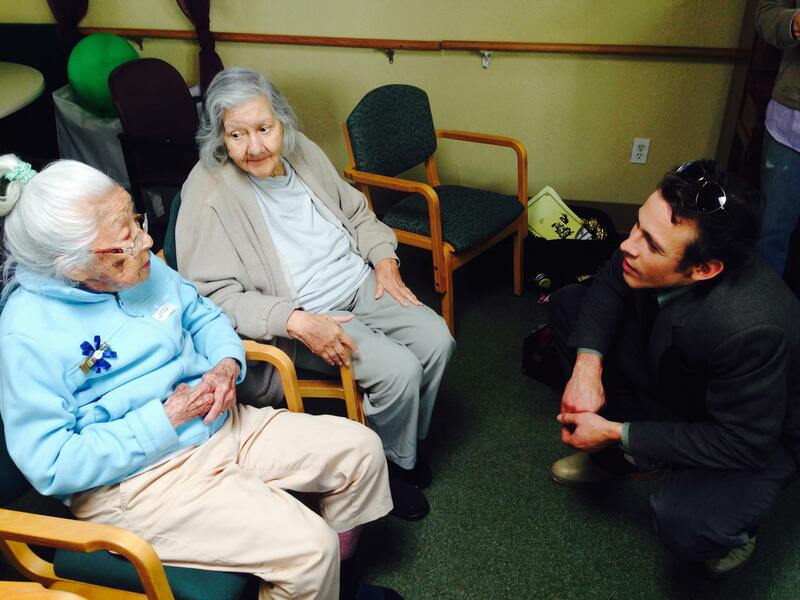 The Astronauts played at Alzheimer’s Service of the East Bay Center today, marking a 5 year partnership! It’s been a splendid 5 years! The Astronauts have been coming on a monthly basis to ASEB Berkeley and have enjoyed every minute of it! We love sharing music with those that many times are forgotten, and we thank the wonderful staff at ASEB for allowing us to share this gift with the folks here. Rock on! Or Jazz on, for that matter. PreviousWonderful article of effects of music on the brain!